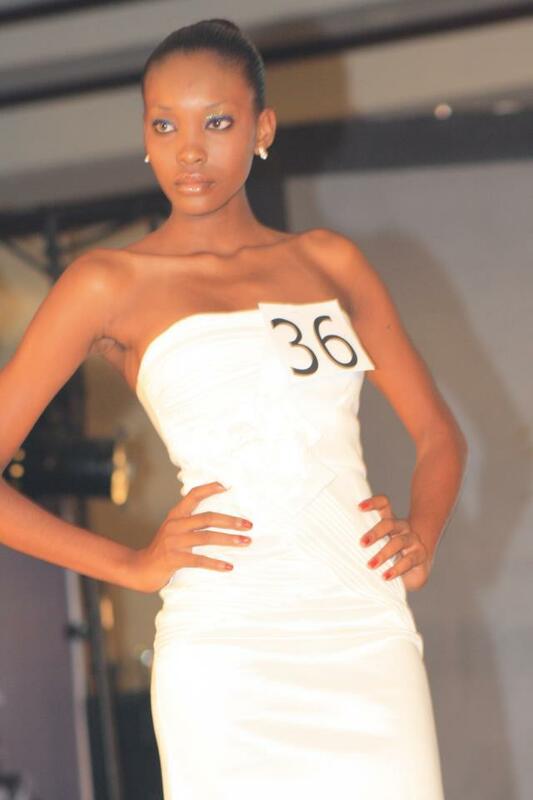 Jacques Christela (22) has been chosen to represent Haiti at Miss Universe 2012. She stands 1.76m tall and will travel to Las Vegas, Nevada next month to try and become the next Miss Universe on December 19. It looks like she could have the potential to be fierce and make an impression but I'll have to see much more.